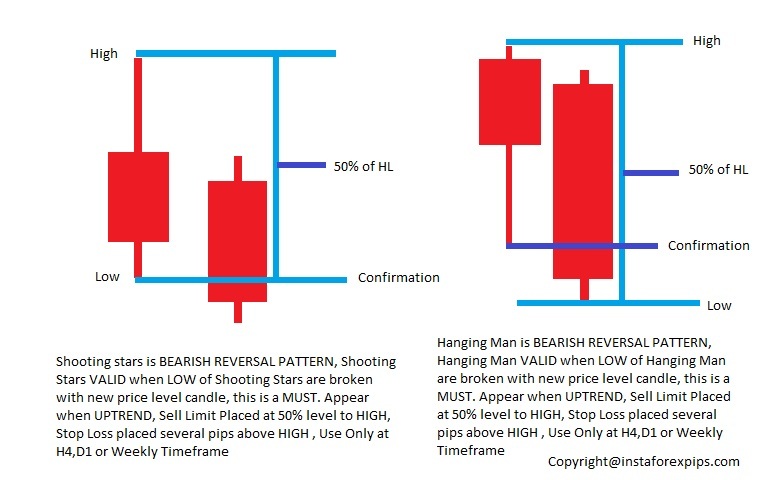 Trading forex with a reversal candlestick patterns are always made easy almost for all traders. Why ? 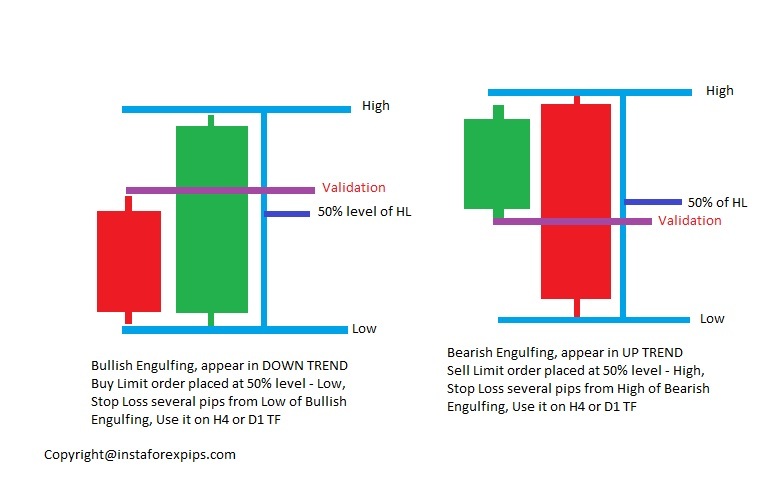 Because trading forex with reversal candlestick patterns give us simplicity and clearly in analyzing the market volatile. We can identify when market will paused and start on trending. 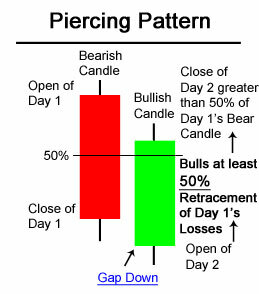 And, after we study and tested this candlestick patterns, i mean including reversal and continuation candlestick pattern still to be filtered by key level support resistance from four hour chart or daily time frame, so we used this reversal candlestick patterns at least on four hour time frame. 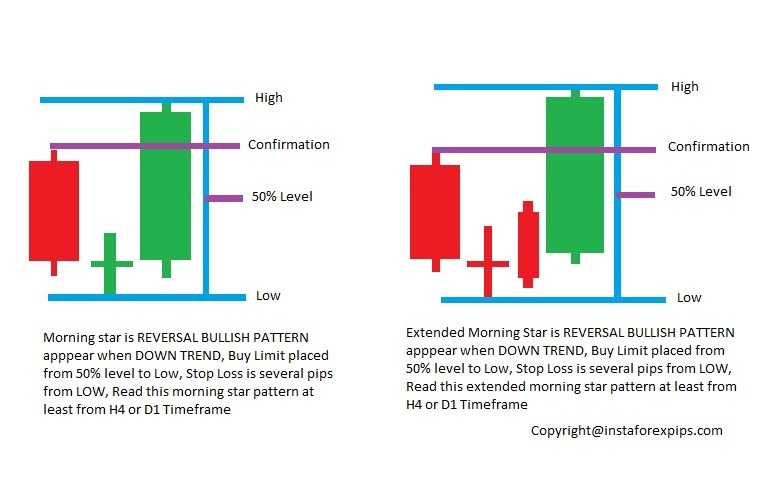 If this reversal candlestick patterns found on key level from daily time frame or four hour time frame, so it would be more valid as our reversal signal. 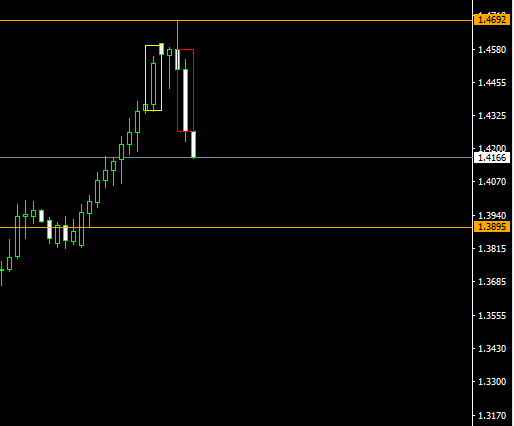 So this called perfect setup trade with reversal candlestick pattern. First of all, we have to understand the anatomy structure of candlestick it self. See picture below. Then we need to know basics principles of trading forex based reading candlestick chart. See another picture below. 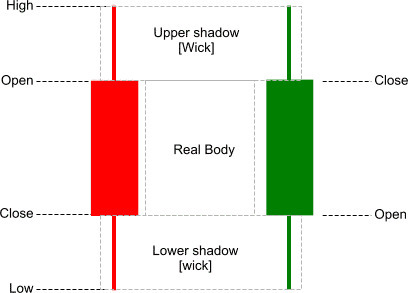 From picture above, we know that bullish or buyer candle represent as black full body candle which in yellow box already defeated by bearish or seller candle represent as white full body candle which in red box. Actually even if white full body candle closed at open or low of black full body candle it means black full body candle as buyer have a expired or buyer loss strength or seller are taking control because white full body candle already win now. From this situation we now know that if we only looking for sell or short signals. Remember this term valid if reading at least from four hour chart more better daily and weekly time frame. 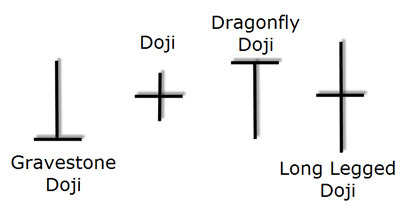 This scenario is basics principle if we use candlestick strategy. More better this formed at supply demand level as our support resistance area or strong and dominant area. 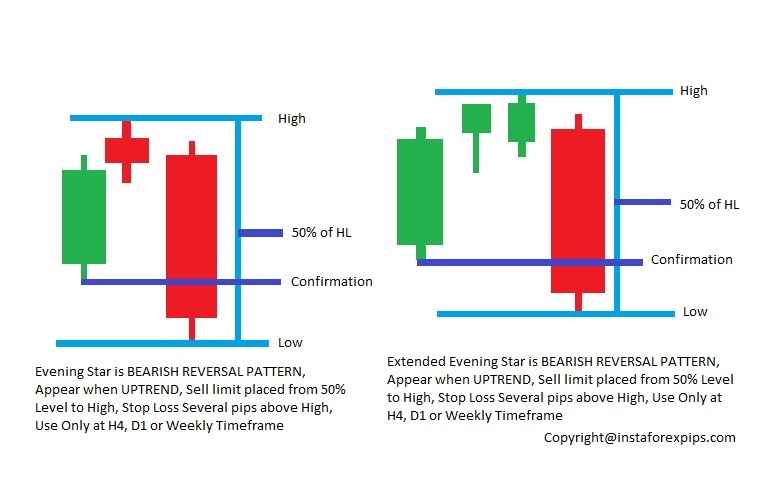 From sample scenario above candlestick forex strategy approved that how accurate forex signals that we’ll get if we can be more patient waiting this candlesticks reversal signals formed first on the support resistance zone. 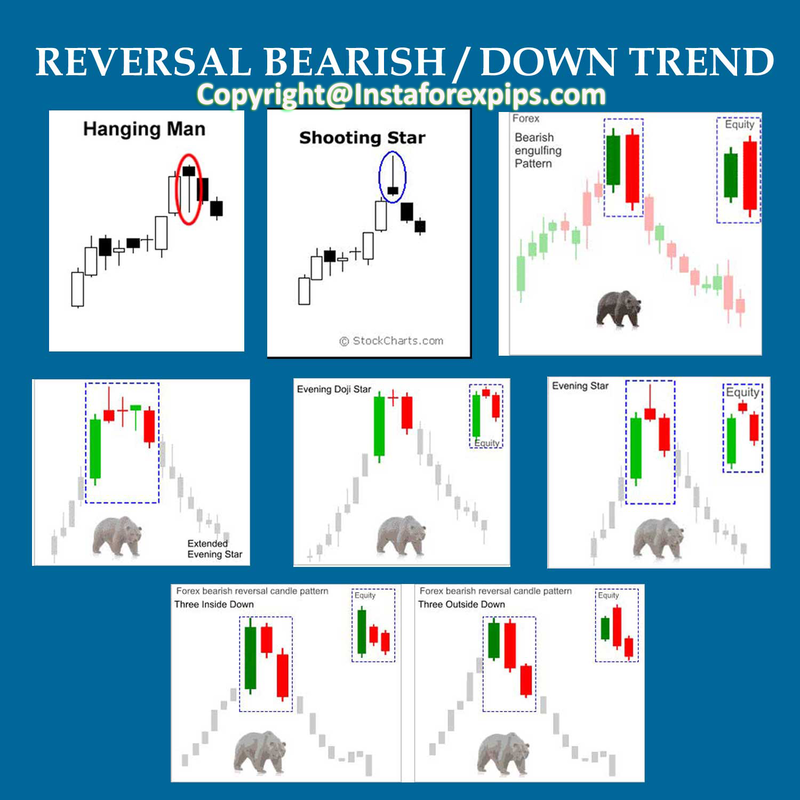 Here are several basics reversal candlestick patterns that we have to understand.